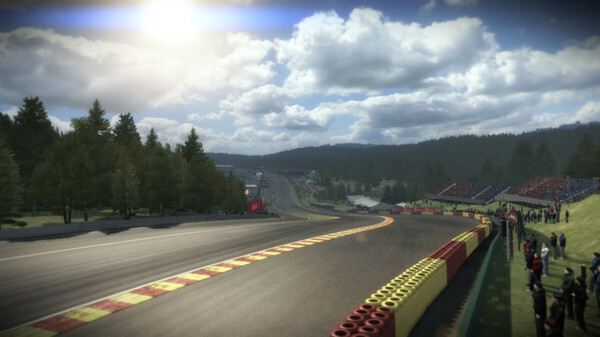 GRID 2 Spa-Francorchamps Track Pack for STEAM! 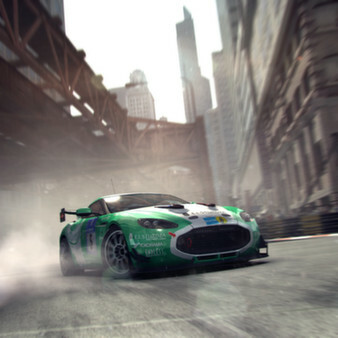 About DLC: Download the Spa-Francorchamps Track Pack to receive four routes to race at the legendary Spa-Francorchamps circuit plus two incredible endurance cars - the Aston Martin V12 Zagato (N24) and BMW Z4 GT3. 3. In the top menu of the Steam window, open the item "Games "and select"Activate via Steam". 4. Enter the activation key, click "next" - DLC activated. 5. After activating the DLC will appear in the properties of the game GRID 2. From the library of games client steam you can download/install it with the game, and then start using.